As a Northern California based makeup artist, my job takes me to some of the most beautiful places- and somewhere new and beautiful every single weekend. 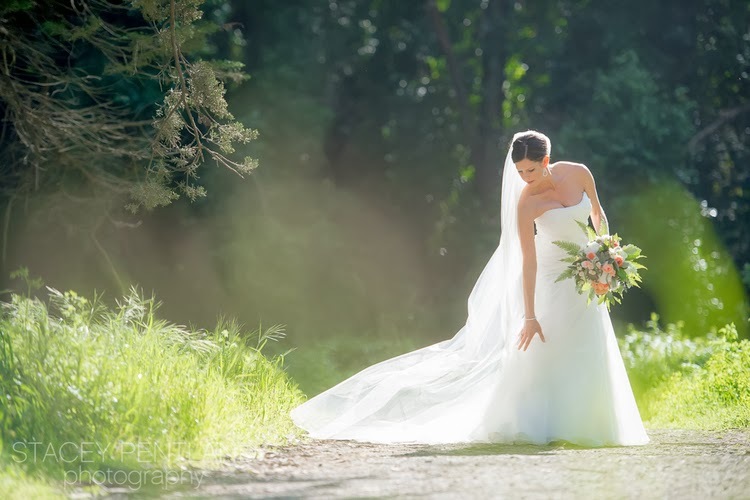 The impressively gorgeous Inn at The Presidio in San Francisco was the choice for my beautiful bride Kristen, who desired a venue that reflected her love for our city by the bay and its' spectacular, world class views. 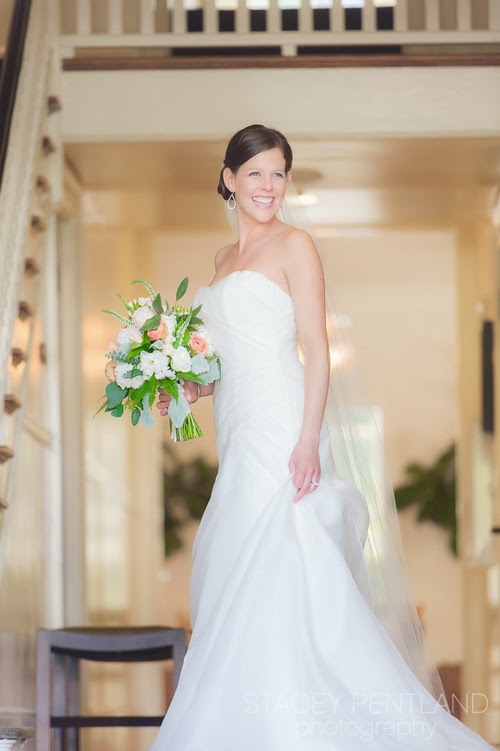 Kristen's bridal beauty was enhanced with softly blushing cheeks, fresh glowing skin, and the perfect pink lip. I enhanced her eyes with the most natural individual faux eyelashes, and a just a sweep of black-brown creme liner. 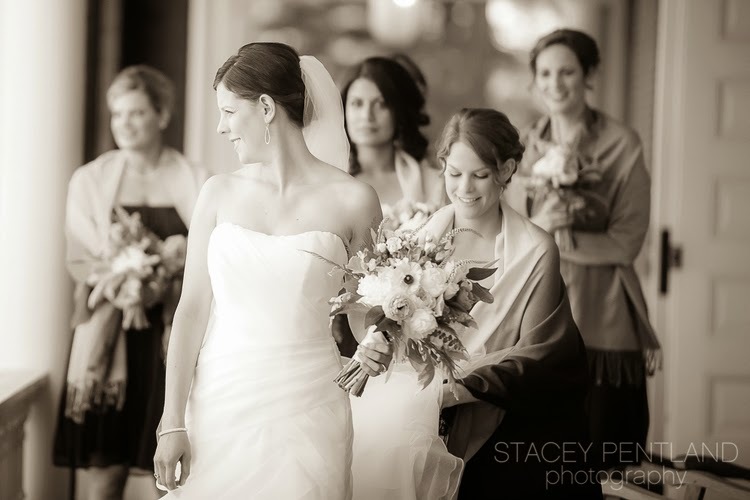 Kristen's bridal beauty is captured beautifully by Stacey Pentland Photopgraphy.